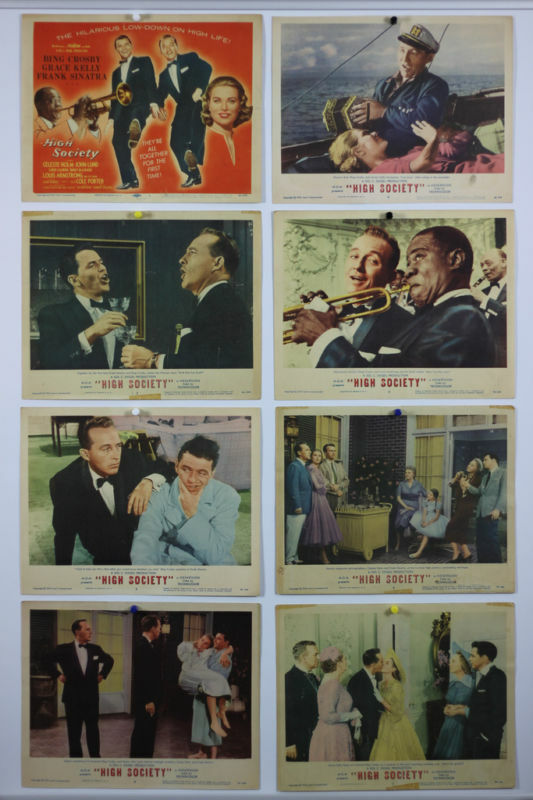 Louis Armstrong ( OR as he was billed MR. Louis Armstrong ) opens the film singing the song ‘High Society’ on a bus travelling to the wedding destination where we will meet Bing Crosby, Frank Sinatra, Grace Kelly and Celeste Holm and many others. 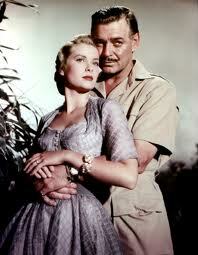 Tracy Lord (Grace Kelly) who, having been through one marriage to likable musician C.K. Dexter Haven (Bing Crosby) is about to enter another with a rather stuffy, boring social climber. 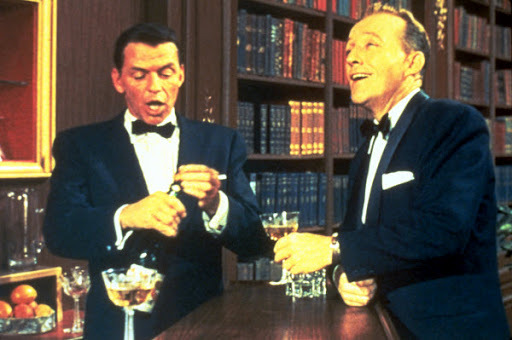 Dexter and Mike Connor (Frank Sinatra) a reporter covering the wedding help Tracy realise whom she really should marry. Dexter-Haven is a successful popular jazz musician who lives near his ex-wife’s Tracy Lord’s family estate. She is on the verge of marrying a man blander and safer than Dex. Mike Connor, an undercover tabloid reporter, also falls for Tracy. Tracy must choose between the three men as she discovers that “safe” can mean “deadly dull” when it comes to husbands and life. Above: Front of House Stills from the film. Along the way there are little twists and turns of the plot - but also delightful music and songs – Well there would be really with this cast !!! One of the most beautiful women in movies or indeed anywhere come to that although her film career was very short it was very memorable. Even more than thirty years after Grace Kelly’s untimely death she remains an embodiment of beauty and glamour both royally and on film. Admirers recognise her as the embodiment of how we percieve royalty to be – as well as a critically-acclaimed actress and the elegant consort of Monaco, a loyal friend and of course loving mother. 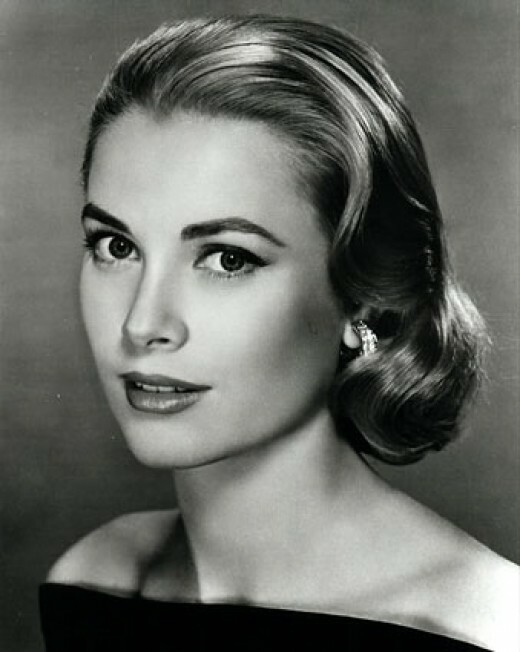 Grace Kelly was born in Philadelphia USA to John and Margaret Kelly. John Kelly her father, was a wealthy contractor. At a young age, Grace decided she wanted to become an actress, and studied acting - mainly in the theatre at that time - at New York City’s American Academy of Dramatic Art and worked as a stage actress and model before moving to Hollywood. During her time in New York Grace appeared on the covers of magazines such as Cosmopolitan and Redbook and even promoted Old Gold cigarettes. Grace made her film debut in a minor supporting role, but then starred in legendary western High Noon in which she played a Quaker bride alongside Gary Cooper. They were out in East Africa together for a number of weeks while filming – Will probably come back to Mogambo in a later post. For this part she got an Oscar nomination and a Golden Globe for Best Supporting Actress. She then sparked the interest of director Alfred Hitchcock, who made Grace into his ideal of the elegant, beautiful blonde and then cast her in three of his finest films of the fifties - Dial M for Murder, Rear Window and To Catch a Thief. She also made Green Fire in 1954 with Stewart Granger but apparently she was somewhat less than impressed by him. The Country Girl then won her the Golden Globe and the Oscar for Best Actress in a Leading Role of 1954. 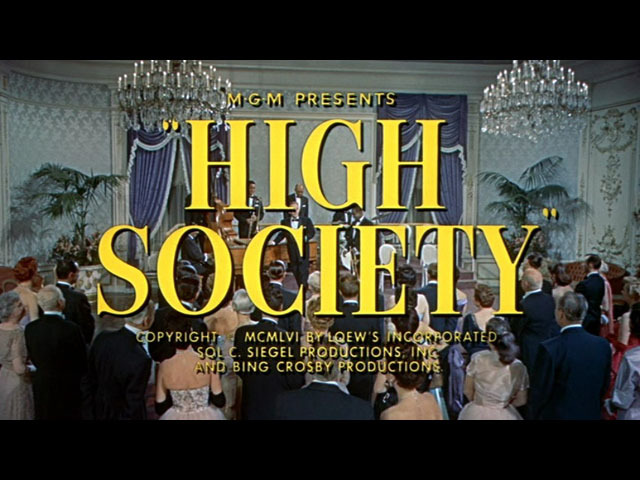 Grace received a golden record for the hit song True Love from High Society. Later that year, she married Prince Rainier Grimaldi III of Monaco to become Her Serene Highness Princess Grace of Monaco. She gave up her successful acting career in which she had made only eleven films - very few really for such a well remembered actress although I do think that she was very lucky to be chosen for the films she appeared in and the Directors and Actors she worked with. She had three children – Princess Caroline, Prince Albert, and Princess Stéphanie. Grace died on 14 September 1982 after her car went off a road in the cliffs of Monaco.